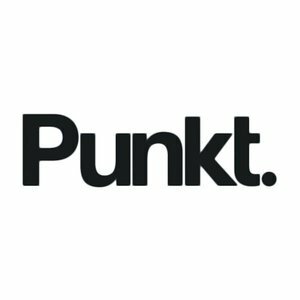 Escape the distractions of modern smart phones with this streamlined mobile offering from Punkt. 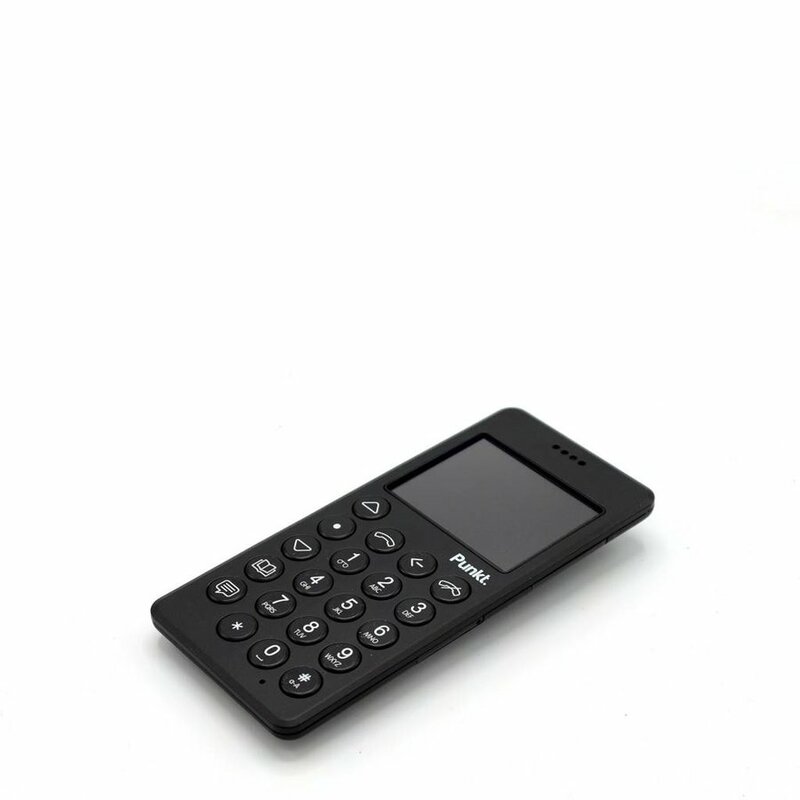 Designed from the ground up with the goal of turning phone calls and text messages into a pleasurable past time. Declutter your life with this beautifully engineered object that is simply a phone.